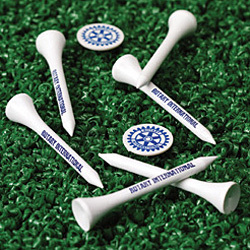 One of our main goals at Russell-Hampton Co. is to create products that help us all as Rotarians spread the word and generate interest in Rotary. 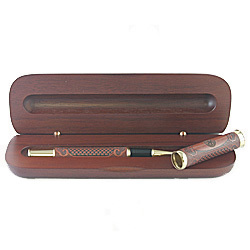 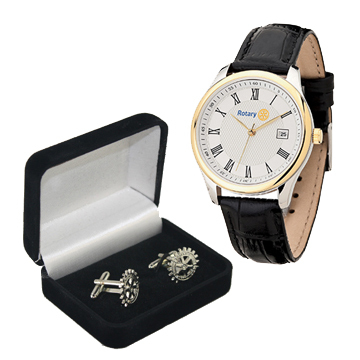 With that in mind you will find that we have created an amazing selection of personal products such as clothing, desk accessories, jewelry, ties & scarves, golf products and travel accessories. 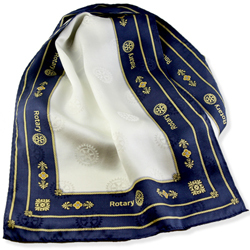 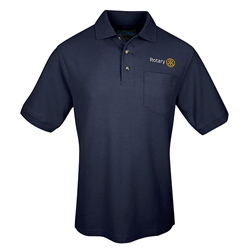 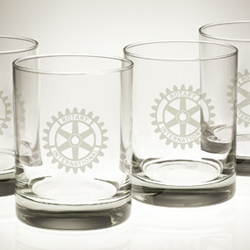 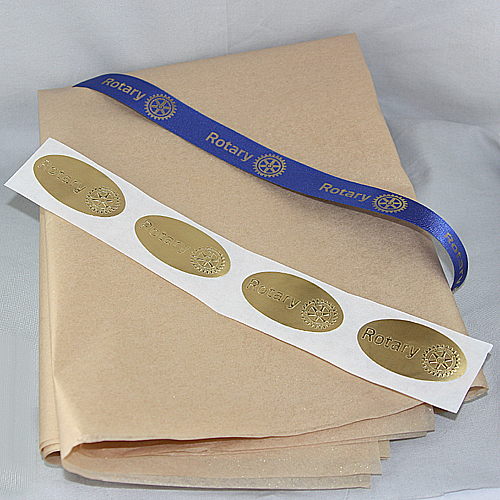 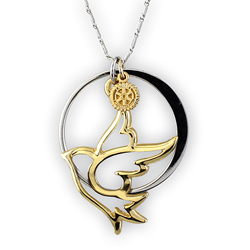 We create so many high-quality Rotary personal items and wearables because we know that the more we "wear Rotary" the more people will ask us about it, and that's a great way to start a conversation that could lead to a new Rotarian for our club. 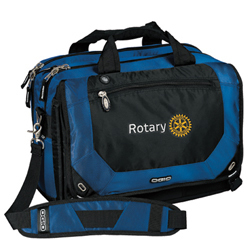 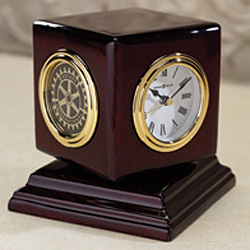 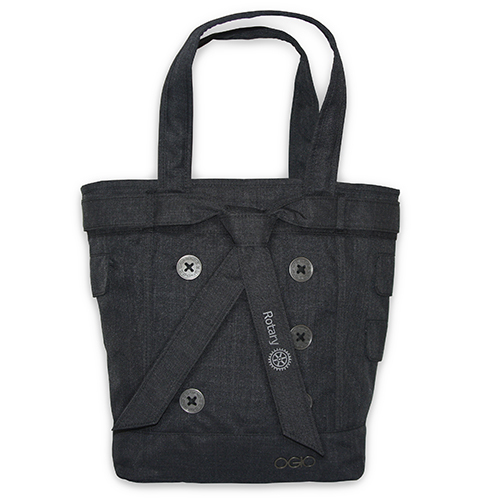 Click here to see personal products that you can customize.